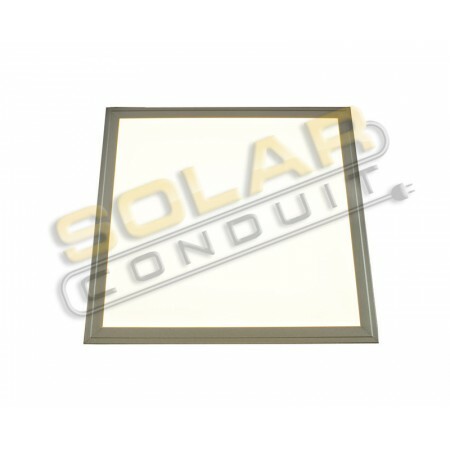 Small, square, incredibly thin LED thin panel light for indoor placement and lighting. CLEARANCE! Save over 50%! Only 1 available at this price! 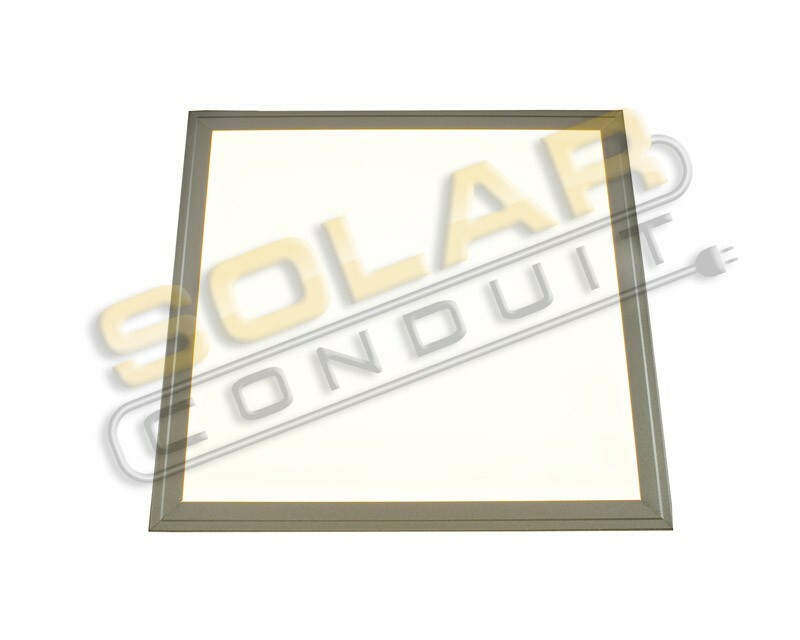 This lite can be placed in a 12 inch square opening in a drop ceiling or other application. Provides light of about a 100 watt incandescent / 26 watt fluorescent bulb. Includes transformer. Driver Dimensions: 4.25" x 2.75" x 1.3"